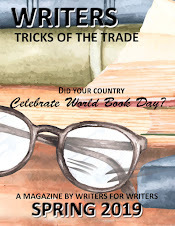 Another information packed issue of the WRITERS TRICKS OF THE TRADE online magazine is now available for download. 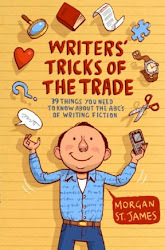 Not only that, but the 3rd Edition of the book in paperback, Kindle and ePub was released this month. If you are ordering the book from AMAZON it is in the Amazon Prime program. Also, if you order the paperback, which is very handy when you just want to flip to a certain section, you can get the Kindle edition free. 2 for 1, so you can also have it at your fingertips when you are on the go. "Keep it handy whenever you are blocked. A great book." "You'll want to explore every page." "Get smart. Get inspired. Get this book." 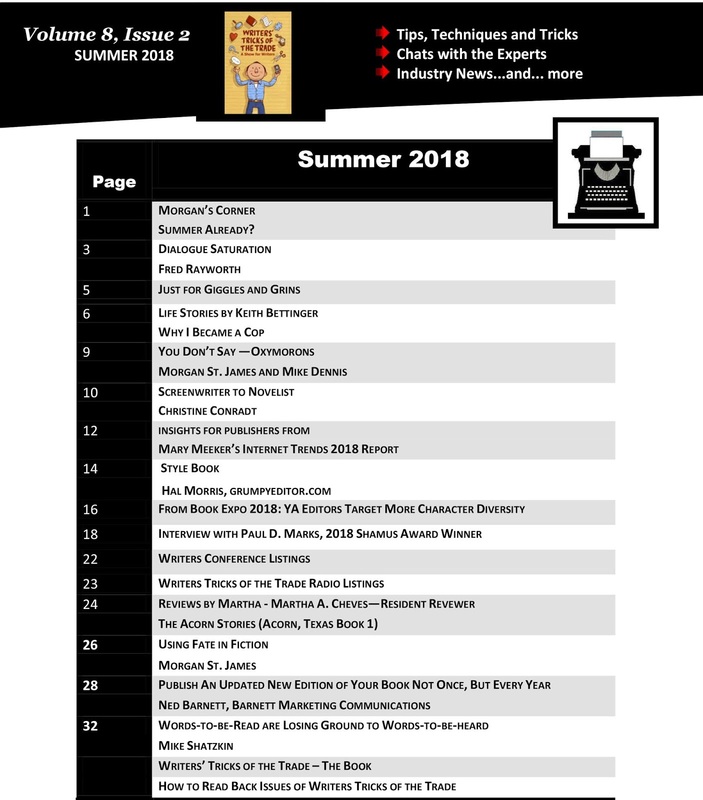 The ONLINE QUARTERLY MAGAZINE is written by authors and those in the publishing field and is filled with so many helpful articles in every issue plus select listings of writers' conferences nationally, and sometimes internationally. Best of all, it is free. You can download your copy at bit.ly/allWTTissues. 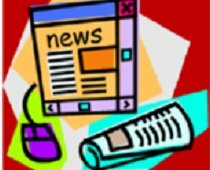 Even easier so you don't miss an issue, sign up for a free subscription while you are checking out the issues.